This module was the first ever Legends world, written by Jim Landes back in the mid 80s, but has been brought up to date by Edi Birsan and the Midnight team. It is full of the flavour and style of the creator of Legends, and has stood the test of time well against the new breed of module such as Crown of Chaos. Play an Imperator of the Eastern Empire – a powerhouse continent of soldiers desperate to bridge the central ocean in sufficient numbers to crush the mainland. Perhaps you fancy trying to solve the riddles of the morphic Shadowlings, who can shape-change into any race, and who spend the game searching for the Annointed One. The ‘Death Star’ is the players’ name for Skystone, the Cloud Castle of the formidable Draconians – but civil war threatens to split the race even as they look set to return to their Astral Home. Whilst Domharl, the allegedly impregnable Dwarven stronghold, might prove doughty enough to hold against any foe, the same cannot be said for the giant tree fortress of the Elves, Elacrai Tinel. This is caught in the siege of the Sylvan Forests, surrounded by the forces of Vektrikar, a Vampiric Raven Lord. 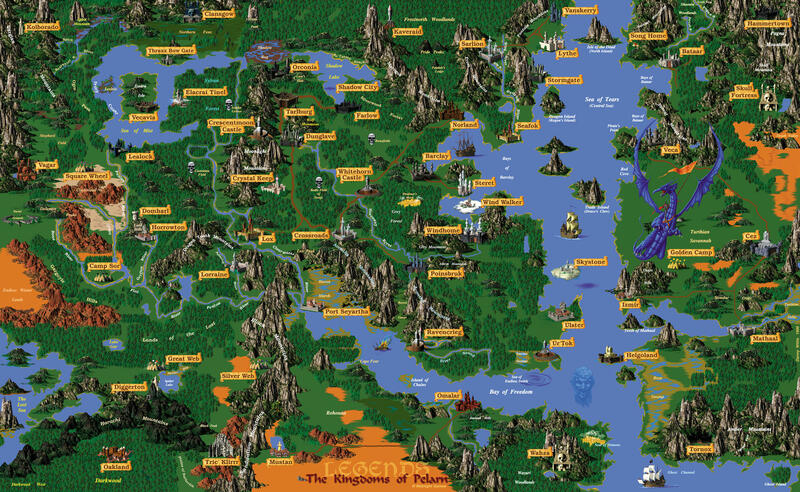 Elven players must mobilise quickly if they wish to attempt to save their homeland at the start of the game. The wild Tasen cat people swear allegiance to no-one but the god of War, yet emmisaries from the Pantheon, Dark King, Raven or Knights Factions could court them if they become sufficiently disgruntled from trespassing foreigners. 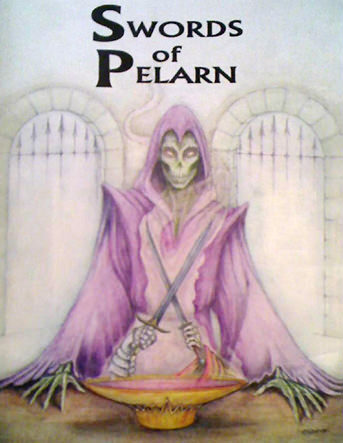 All of which is to say nothing of the politics and powers of the Civilised Humans, the Spider-Folk, Saurians, Fangors, Wazuri, Turthians, Halflings, Trolls, Ogres, or any other of the 56 races who compete in Pelarn for supremacy!